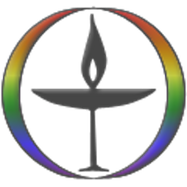 The next gathering of the Unity “Club” will be on Wednesday, October 12, 2011 at 6:30 pm in the Old Sloop Room at the church. All the women in the church are welcomed to join us for an lively evening of socializing, fellowship and a delicious meal. Come break bread with us and get to know one another! It’s also our annual Pumpkin Swap!!! If you wish, bring an inexpensive pumpkin-themed gift to exchange. (Don’t stress ... you don’t have to participate in the swap if you prefer not to!!) 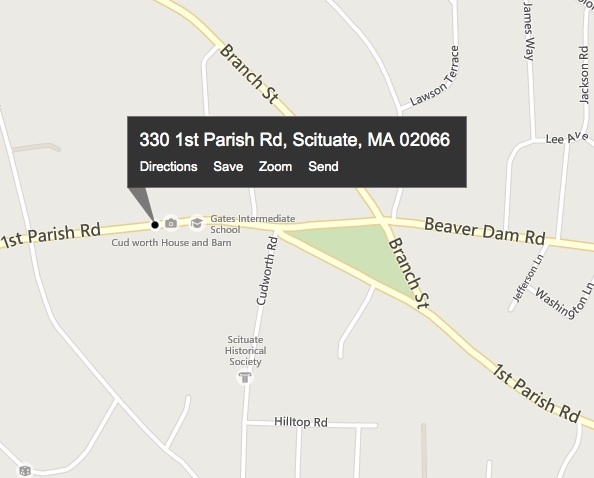 Items for the Scituate Food Pantry are welcomed as well! The cost of the meal is $5, paid at the door. If you’ve never joined us, please do!! All you need to bring is yourself ... the hostesses take care of the rest! Our hostesses for this evening are Carol Sullivan-Hanley, Jean Shildneck, Rhonda Gorski and Cathie McGowan. RSVP to Cathie McGowan at patmikecat@ aol.com or 781-545-7714.